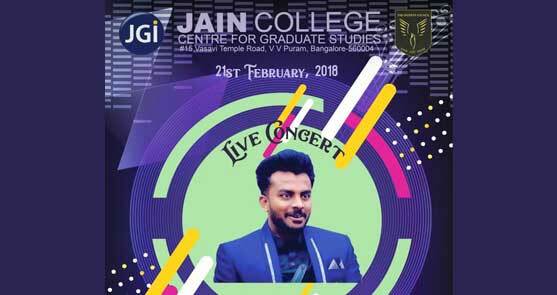 The student council of Jain College – CGS (Centre of Graduate Studies) is organizing national level commerce and cultural fest 'ELYSIAN 2018' on 21 February 2018 at Chowdaiah Memorial Hall, Malleswaram. 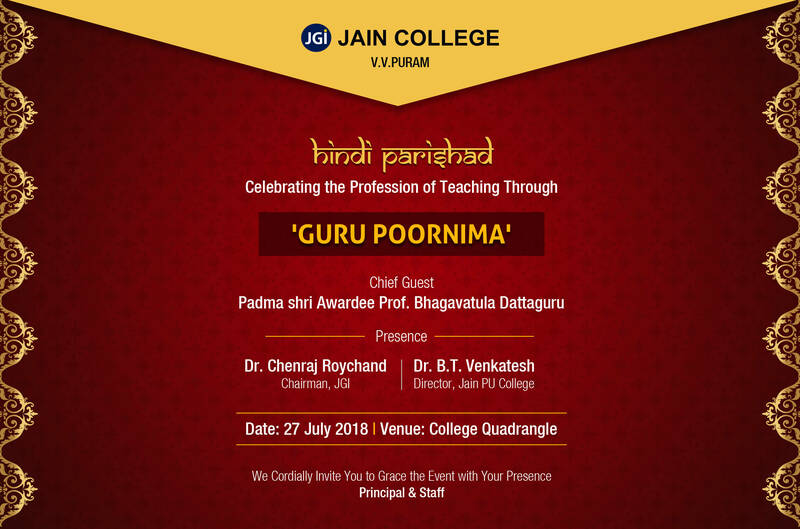 The main Objective of this event is to provide highly competent platform for young aspirants to bring out their creativity, knowledge and skills. The highlight of this fest is the LIVE performance by Kannada Rapper Chandan Shetty (Big Boss season 5 winner). More than 21 colleges across Bengaluru and Karnataka are participating in the event.